My name is Dominique Vaccaro, and I'm a ship buff, especially passenger ships and yachts, but I also have a passion for planes and cars. More than twelve years ago, I've discovered and began to use 3D software with great interest. How to join these two passions? ...These 3D models of ships and boats and this web site are an answer to that. These ships or vehicles were first modeled and them implemented into simulation games for offering a new experience to simers (Virtual Sailor or Vehicle Simulator so far).  It has been a long task and they're now available for download, in order to provide a true tribute to the liners SS FRANCE and SS UNITED STATES and a sailable and affordable experience aboard these models. If you need 3D models of vehicles or buildings, animations in Flash or Gif format, graphics, etc... then I may be the person to build or design them for you. This includes graphic works for web sites, banners, movies, TV advertising, posters, flyers, calendars, boxes, books, packagings... as I've already realised for several firms or commercial entities. Do not hesitate to contact me for any specific demand and I'll be glad to study it with you. Any comments, questions or request will be welcome. For contacting me, please e-mail me here: Dominique Vaccaro. I hope you'll enjoy your visit here and I look forward to hearing from you.